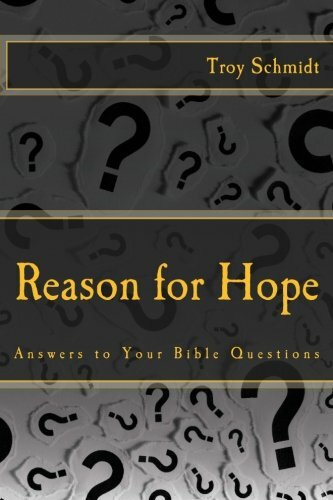 Reason For Hope: Do you think man corrupted God’s word? Do you think man corrupted God’s word? The discovery of the Dead Sea Scrolls shows clearly that despite the passage of time, the Old Testament has remained intact for 2,000 years. Why? Because it was held in such high regard. If the Old Testament can survive 3,000 years, surely the New Testament can remain intact for another 2,000, backed by the evidence of 5,000 and more copies and fragments we have on file plus the quotes from the early church fathers in their writings. The passage of time between the ascension of Jesus (around 33 A.D.) and the writing of the New Testament books (around 50-60 A.D.) indicates that the writings happened within the lifetime of the eyewitnesses who were there, not years after their death. At times, someone (a secretary, church leader, etc.) inserted their own addendums to the original New Testament writers (Matthew 6:13, parts of Mark 16 and John 7:53-8:11), but current Bibles either indicate these discrepancies or remove the text all together. 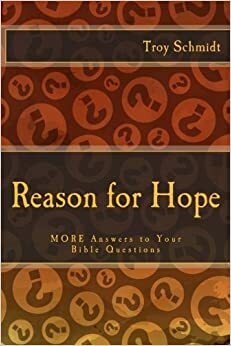 None of these additions smear or change the Gospel message, just add a curious footnote to the text. These handlers of the original Bible took very seriously the pronouncement in Revelation 22, fearing the wrath they would face by messing with the original text.